And just like that, PNAU releases ‘Chameleon’; the first new music from the acclaimed Aussie electro purveyors in four years. It was premiered on our national broadcaster last night, marking the beginning of a new chapter for Nick and Peter, who are now officially enlisting the services of Nick’s brother Sam Littlemore (though he’s no stranger to PNAU releases). Also joining them for this latest venture is Shakira Marshall, who provides vocals on the hot new track. 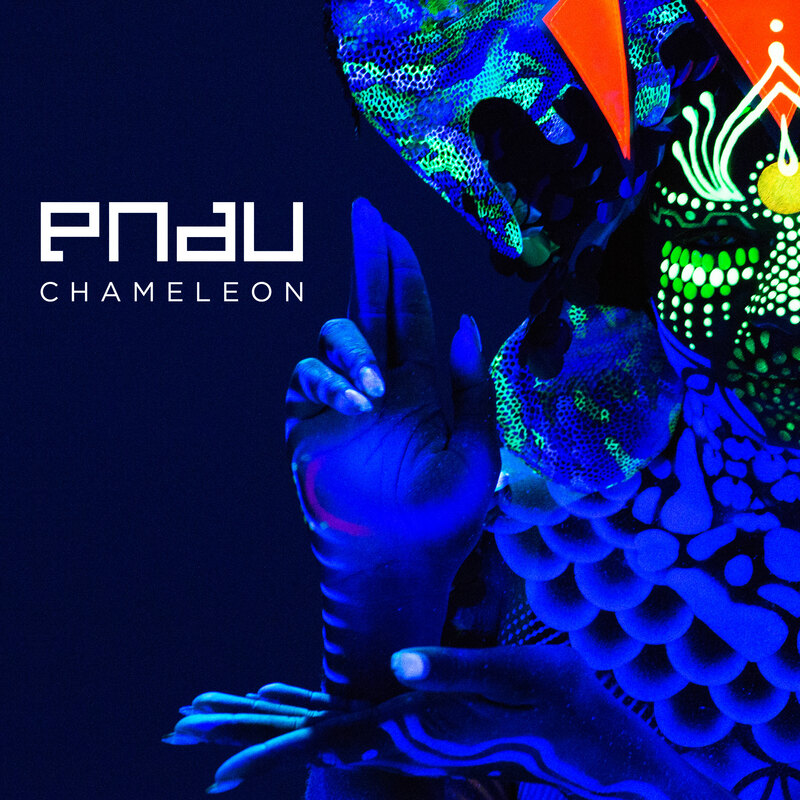 Check out the tribal fluorescence of the ‘Chameleon’ video below.